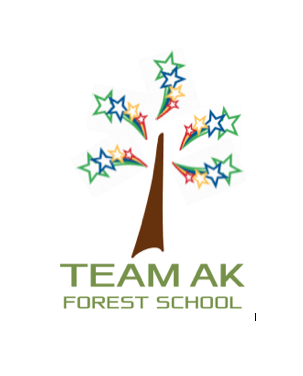 Home » News » Team AK shines in smart new sports kit! 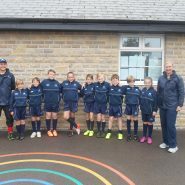 Our Year 5/6 tag rugby team went off in their super smart new sports kit to represent the school on Tuesday ( 20th Sept) and they made us so proud! I was so lucky to be there and see this first hand. Not only did they do ever so well finishing 2nd in their group of 5 teams, but they played proudly as a team in their amazing new kit. We were the smartest school there! Thank you to Mr Tanner for organising and to the parents who gave lifts.